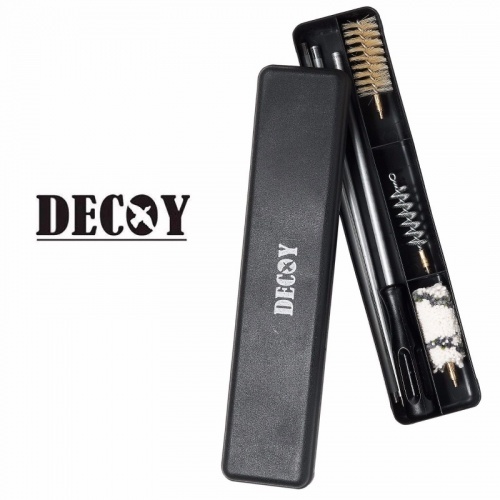 This 12g Decoy Shotgun cleaning kit comes with a rod and a wire cleaning brush. Also comes with two soft pull throughs, presented in plastic box. 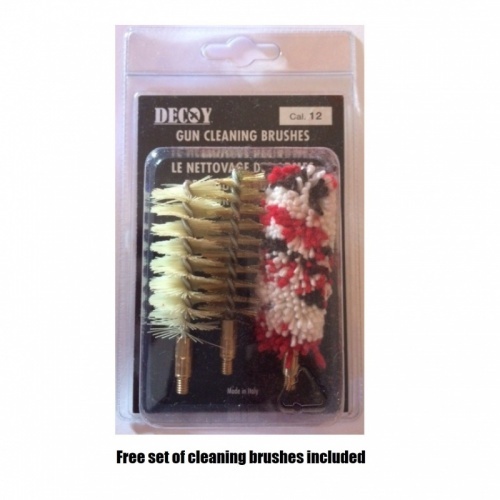 This will also come with a replacement pack of the mops and brushes.